Apple is taking the direct in the Apple Watch, everything points to the time of the launch is very close and need to have material to offer the Keynote presentation. This material is obviously translated in specific applications for your watch and So Apple is inviting different developers to the Infinite Loop in Cupertino to help them finish applications. 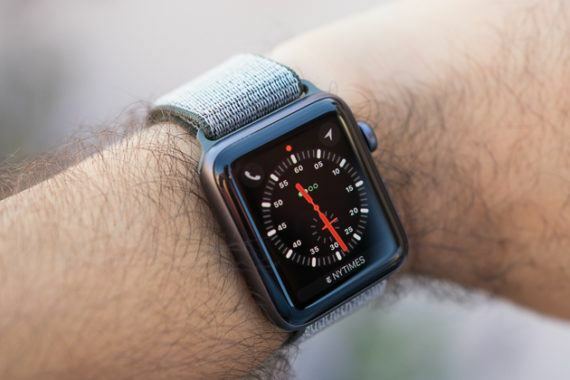 Apple does not want anything to fail and that everything is ready for their big launch, for this need as well as a fully functional Apple Watch a handful of applications that show, in the hypothetical Keynote which will be held prior to its release as in different advertising campaigns that will come back. It is known that the applications that Apple is aiming for this presentation they are finance, sports and productivity applications. Also known are in talks with other banks (including any German) so Apple Watch integrates perfectly with Apple Pay. The tandem that will now shape developers with Apple engineers (and any unit tests that test applications) will bring us an interesting handful of applications that we will see very soon in a Keynote.